Australian stock media creative platform Envato is leaping onto authentic stock photos with their recent acquisition of mobile-first stock photo agency Twenty20, whose Instagram-styled library will be soon added to Envato’s subscription service. This move brings in millions of fresh images to Envato’s catalogue, along with a large group of Twenty20 contributors that will now have a potential earnings boost thanks to increased royalty rates and extra revenue stream in Envato Elements. Keep reading to learn more about how this merging will benefit you! Twenty20 is a stock photo service based in LA that started out as a printing service for Instagram photos (known as InstaCanvas) and later mutated into selling mobile-shot stock photography. It currently racks up a library with over 45 million images, crowd-sourced from more than 350,000 contributing photographers. 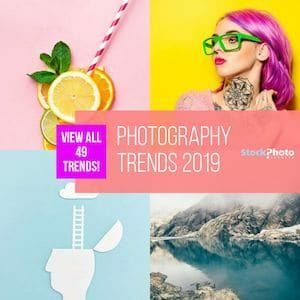 Their collection is heavily influenced by the most dominating visual trend of our days: the Instagram-like style that promotes raw, natural, candid, imperfectly perfect photos of real people in real situations – learn it all about the authentic stock photo style here! According to Envato’s CEO Collis Ta'eed, stock photos are their most sought after media type. 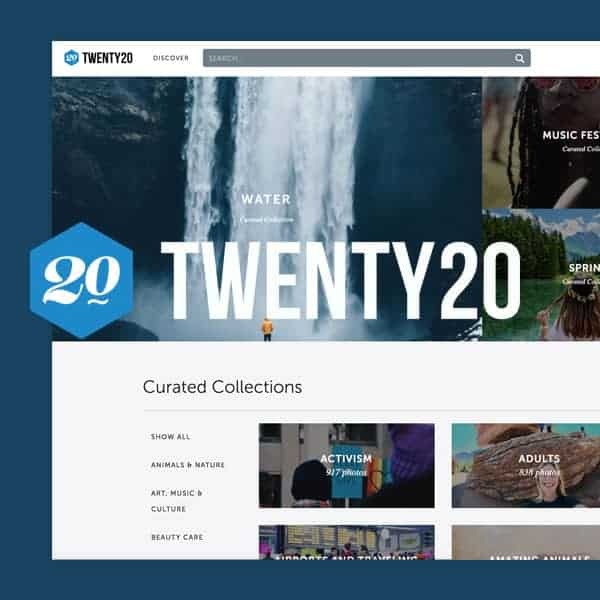 By acquiring and further merging Twenty20’s library to its platform, the company aims at power-fueling its current service –that includes several format-focused media marketplaces like PhotoDune and a combined subscription service named Envato Elements– with a huge pool of freshly new and super trendy images, with the nice bonus of a detailed curation system. The newly acquired catalogue of mobile-shot photos from Twenty20 will be available as part of Envato Elements, an unlimited downloads subscription service that offers a selection of hand-picked, multi-media files for creatives under an “all you can eat” model for a fixed fee. This service currently has over 1 million assets included –having more recently added stock photos to the selection– and serves over 100,000 subscribers so far. Learn more in our Envato Elements review! Like this, Elements’ members will access the most compelling and modern photos to use in their designs at no added cost, for a very convenient price within their plan. However, this integration is still in the works and will be ready later in 2019. For now, you can access Twenty20’s offer as a stand-alone, as usual. All you’ll have to do is accept the new Envato terms of service and you’re good to go and buy photos as you would normally do on their site. When the Elements’ merging is available you will be notified and walked through the new system and its perks. This integration also aims at benefitting those selling their photos through Twenty20. For contributors, Envato is doubling their March 2019’s earnings as a welcome gesture, and further increasing their royalty rate per sale. As photogs can now earn extra from Envato Elements, these changes hope to promote sales boost and subsequently increased earnings from the merging. This news can be very excited if you’re an Envato Elements subscriber or are considering to be. The soon-to-happen addition of such high-quality pool of trendy images that fit in perfectly with today’s visual style for social media and all designs, in general, is certainly an attractive point in an already cool and interesting service. Are you looking forward to Twenty20’s handpicked photos in Envato Elements? Tell us your thoughts! 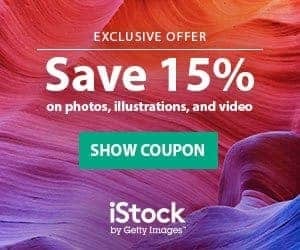 Enter the World of Unique Stock Photos – You’ll Love It!